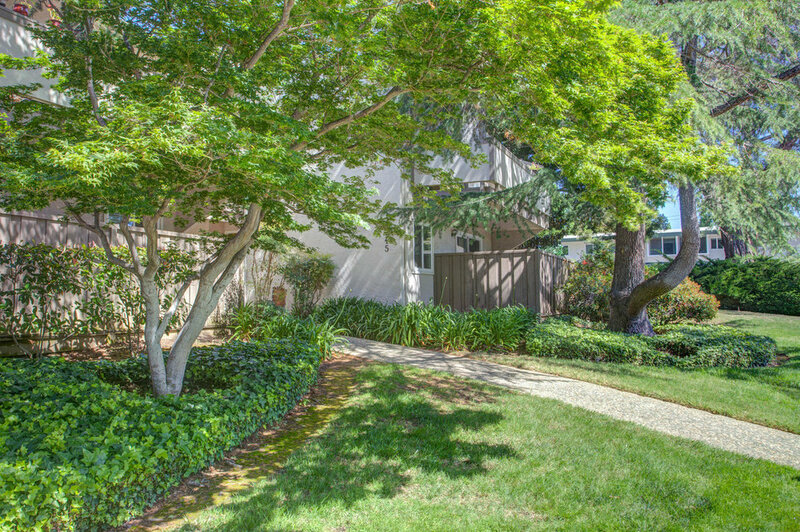 Come and see this adorable two-bedroom corner unit in Los Gatos! 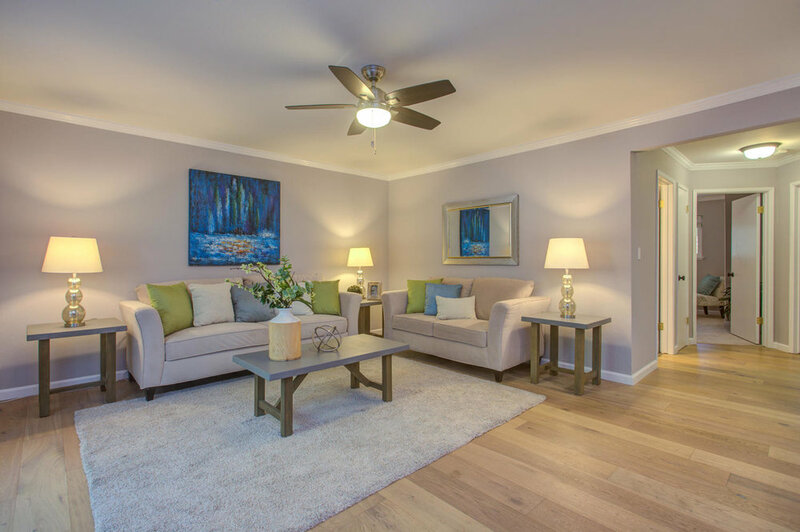 Conveniently located near commute highways, while being tucked away in a quiet neighborhood by the La Rinconada Country Club. 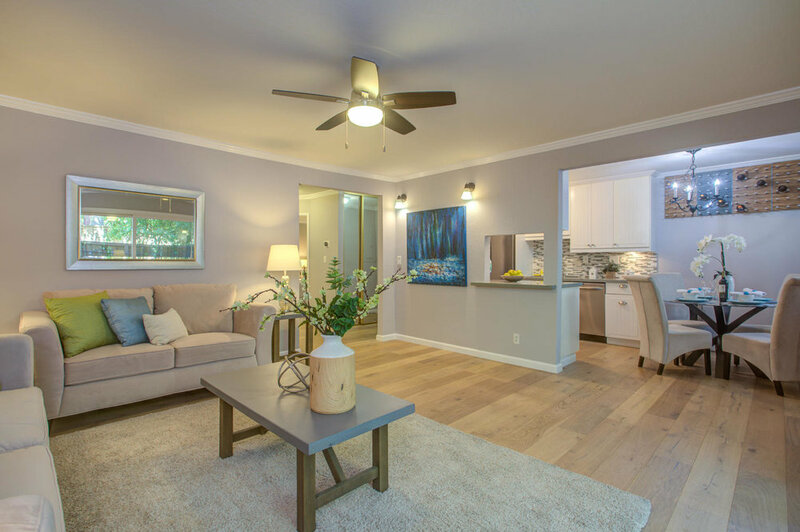 This nicely remodeled home features an updated kitchen and bath, with designer touches such as a tiled backsplash and granite vanity. The fully enclosed private patio adds an additional 100 square feet! Move in ready and easy to be shown, this house is just waiting for you to make it a home!